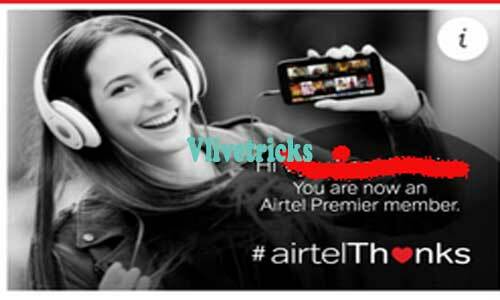 Recently Airtel Introduced New Option Airtel Thanks Under My Airtel App where Time to Time New Benefits Updated. 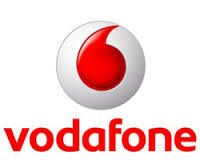 This Benefits is Depend on Your Airtel Transactions , Recharge etc Usage but Mostly its Same for All Users. 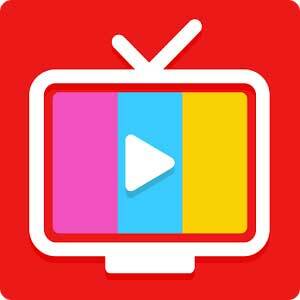 This is Completely Free Benefits which you can Easily activate and Claim. 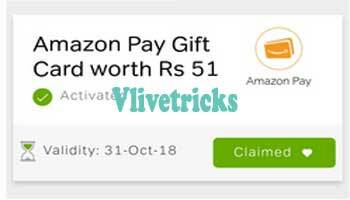 Like to unlock Free Amazon Voucher Worth Rs 51 You have to Recharge by Any Unlimited Plan. This Offer Already Seen in our Previous Post :- MyAirtel App Download with Free Data And Storage. Here are the Latest Running Offers of October 2018 which you can Easily Unlock by Doing Recharges and By Completed Simple Tasks. Under the Airtel Thanks Section , In the Middle of the List You will see Puma Rs 500 Voucher >> Click to Claim >> Copy the Code. Now Visit Myntra Puma Collection and Apply on above Rs 2000 Purchase to get Rs 500 Off. We Already Create Separate Post for Airtel 100% Cashback Deal , In this Offer You will get 100% Cashback in the form of Rs 50 Voucher which will give you flat discount of Rs 50 on Next Recharges with 2 Year Validity. 1. ) The Offer is Valid only for Postpaid users on above Rs 499 Airtel Infinity Plans where new user will get 3 months Free Netflix Subscription worth Rs 1500. 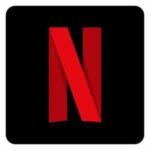 Old User will get Rs 1500 Netflix Credit for Activate Subscription. 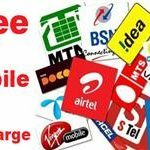 Guys this Are the All Airtel Thanks Latest Offer Which you avail through Airtel Apps. If you Are Happy from this Benefits then Please Share it with your Airtel buddies and If you have any other Offer then please tell in Below Comments Section.